You are invited and encouraged to let Rabbi Israel rabbi@emeth.net know the name and yahrzeit of your beloved ones who have departed from us. 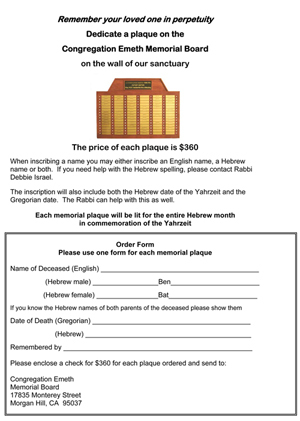 We will honor their memory by announcing their name at our synagogue during services. 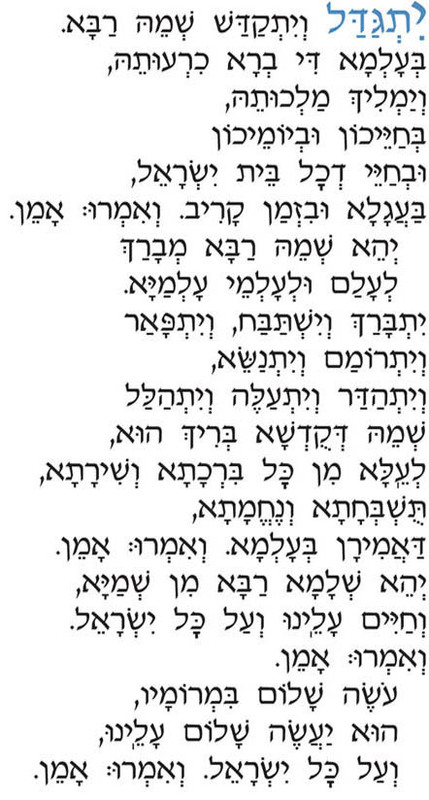 May you be comforted among all the mourners of Israel.